Bridal sets are becoming more popular and for good reason! Bridal ring sets come with both an engagement ring and wedding band, eliminating any last-minute wedding band shopping when you're busy planning your big day. 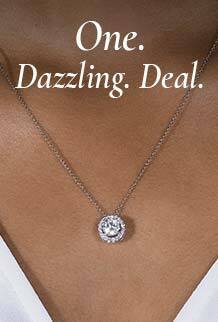 And the best part, the rings in our moissanite bridal sets complement one another, ensuring a beautiful, uniform look. 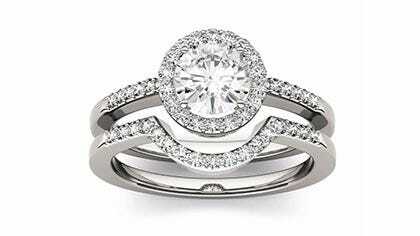 From detailed solitaire-bridal sets to matching double-halo engagement ring sets, there is a match for any style.